Refrigerators have been around for decades, but in that time various brands have incorporated advancements and changes that have made it possible for you to enhance the functionality and design of your kitchen. Liebherr has specifically focused on features that allow for you to get the most of the money that you’re spending on an appliance, but also on the food that you’re putting inside of it. 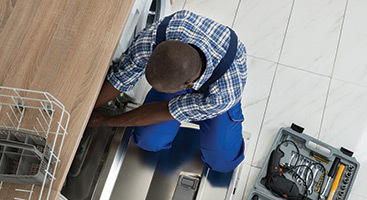 One of the main things that you’ll always find in a Liebherr appliance is the ability to keep food fresh, for longer. By thinking green, we are always making the most of the tools that we have and the functionalities of the appliances as they are. With our top of the line design and through optimized temperatures and storage space, we are able to provide homeowners with a refrigerator that is unlike any other appliance on the market. Aside from that, the team at Liebherr work hard to provide you with features that will make for easy cleaning, and provide practical usage with the appliances that we provide you with your home. If you’re someone that regularly uses their kitchen, you can count on these appliances to always follow through and give you the experience that you want to have in your kitchen! 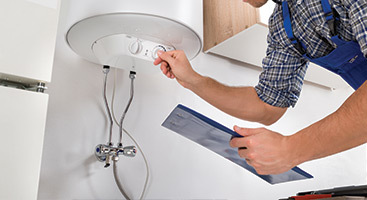 Every appliance is going to need routine maintenance and repairs. 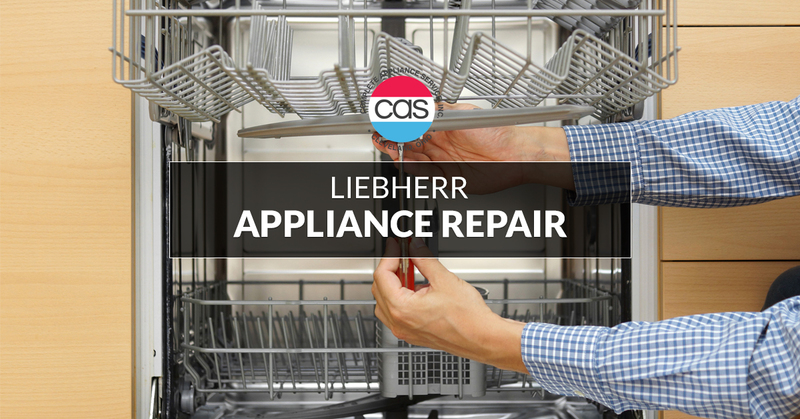 When your Liebherr appliance is in need of some assistance, you can always count on the team at Complete Appliance Repairs to provide you with the best experience ever. As a whole, we have a team that has gained years of experience with a variety of brands and appliances. That means that we are always able to provide you with the assistance that you need when you need it. 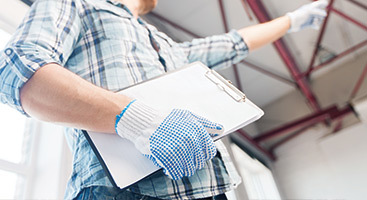 Reach out to us today and a member of our team will provide you with a time so that we can provide you with a free consultation on the issues that you’re having with your appliances and what we can do to ensure that they are fixed. 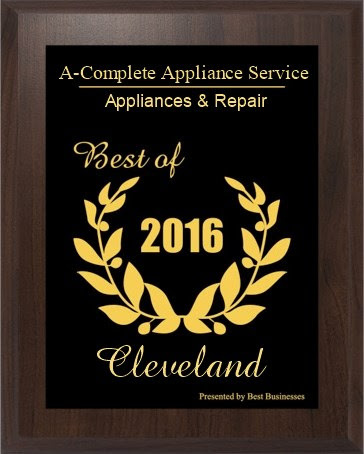 We provide services to the greater Cleveland area, so don’t wait another day!